Homefront: The Revolution is the latest first person shooter video game to land on the Xbox One and Windows PC. The game is all about a United States of America that was conquered by the North Koreans, and now a group of freedom fighters are pushing on to retake the nation. The first game was a decent enough entry that garnered a small following. The second game in the series is expected to grow that following with an open world styled gameplay and increased artificial intelligence to allow for a more fun combat experience. 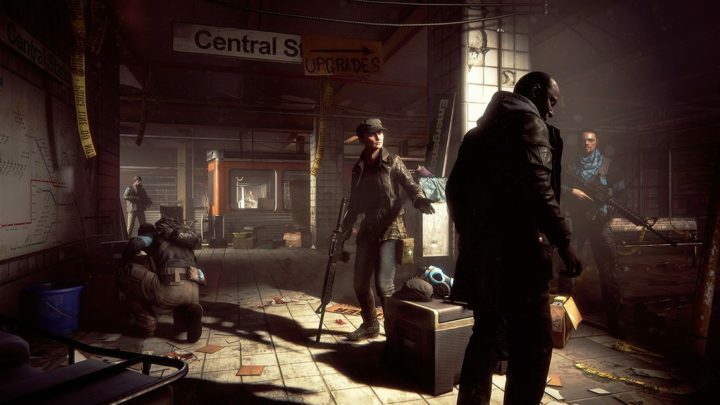 When it comes down to modes players should expect from Homefront: The Revolution, we understand players will only have a singleplayer and co-op campaign to take advantage of. For some strange reason, the developers decided to drop the multiplayer experience. Four years into the brutal military occupation, America is on its knees. Philadelphia – once the birthplace of Independence – has become a ghetto, where surveillance drones and armored patrols keep the population at heel, crushing any dissent with savage force. Her once-proud citizens live in a police state, forced to collaborate just to survive, their dreams of freedom long since extinguished. But in the badlands of the Red Zone, in the bombed out streets and abandoned subways, a Resistance is forming. A guerrilla force, determined to fight for their freedoms despite overwhelming odds and ignite the second American Revolution. So far, Homefront: The Revolution has gotten mostly mixed reviews, but that doesn’t mean a great game cannot be found here under the seams. Just don’t go in expecting something along the lines of Battlefield or Call of Duty, you’ll be sorely disappointed. Purchase the game right here from the Xbox Store. Battlefield 1 to only have six missions?